Absolutely the best super-thin CA you have ever used. Guaranteed! 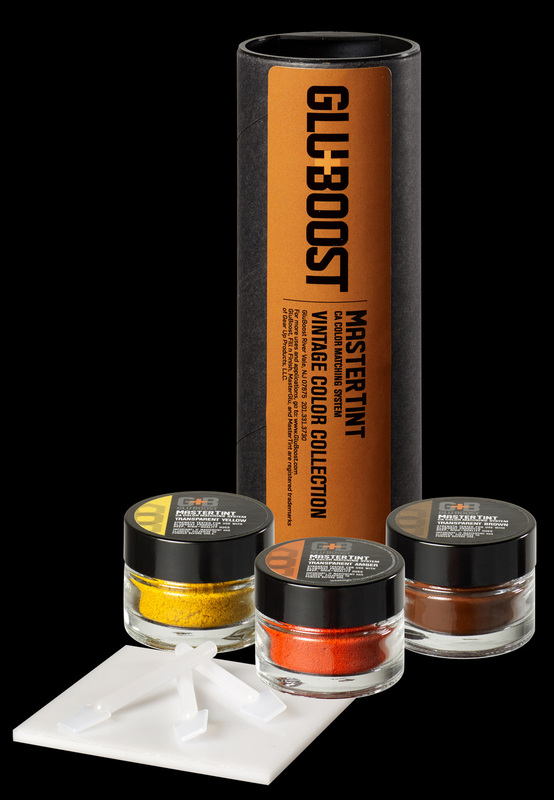 A 100% pure wicking grade CA, MasterGlu UltraThin is the perfect super-thin adhesive for when you need deeper, more complete substrate wetting and wicking. MasterGlu UltraThin – absolutely the clearest, strongest, safest, easiest to use, water thin adhesive ever! 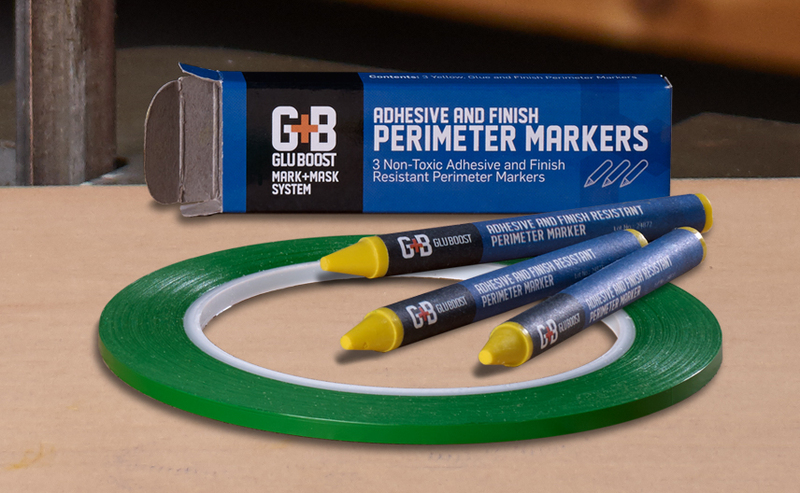 • Superior flow and substrate penetration – Great for sealing, wicking, and close parts attachment! The MasterGlu UltraThin has been working out well. The very thin viscosity gets under “lifted” finish very well, creating a good bond. We also use it to penetrate and stabilize soft wood tops like spalted maple. We really like using all the Gear Up products in various capacities around the shop. 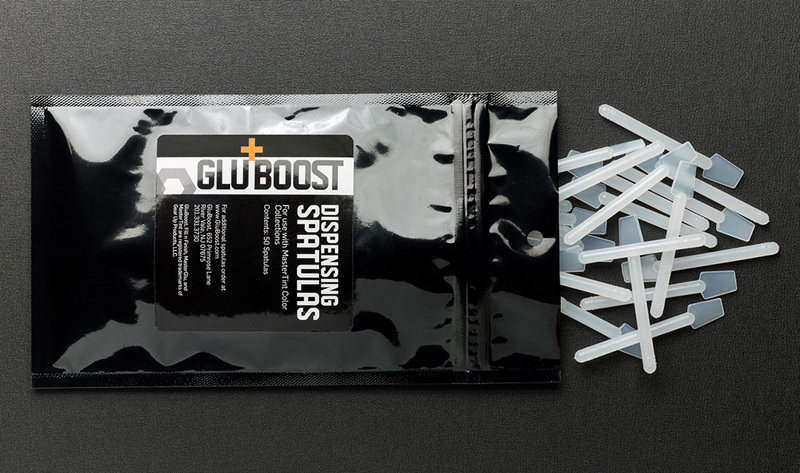 At Reverend Guitars, we use GluBoost brand exclusively. I love how the UltraThin penetrates wood and gets deep into binding areas. The stuff is so damn strong and clear that it’s amazing for detail work of all sorts. 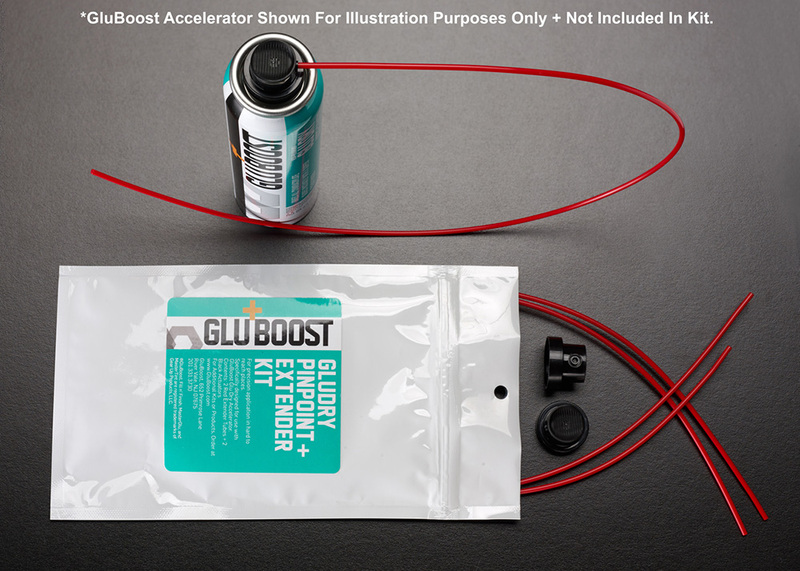 And we love GluBoost Accelerator for fast drying so every job takes less time on the bench. Thanks for making such incredible products! !